When a flood washes away much of a small community in Tennessee, evangelical preacher Asher Sharp sees life anew. He'd lost a brother for being unable to embrace his coming out. Now he tries to offer shelter to two gay men, but his wife objects. Furious, Asher delivers a sermon defending gay rights and loses his job, his wife, and custody of his son, Justin. 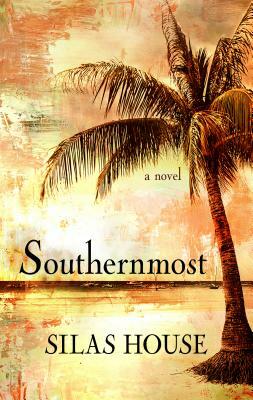 So he kidnaps Justin and heads to Key West, where he thinks his estranged brother lives.